An Arborist by definition is a person who is trained in the art and science of planting, caring for, and maintaining trees. Here at Trimworks we strive to educate our customers about the importance of trees and the value they bring to our everyday life and even on occasion your bank account. When you call an Arborist out to your home you are calling on a specialist who is trained and knowledgeable about the needs of trees. An Arborist will be able to help you make an informed decision regarding your individual tree’s health and make recommendations based on what is best for the tree. We ask that you give us a call FOR A Second Opinion before you decide to remove a tree based on the opinion of another company. We always offer FREE consultations and offer recommendations based on our evaluation. We like to remind everybody of the Top 10 Reasons Trees are GREAT! 1. Duh, they produce oxygen. 2. Trees keep the soil clean from dangerous chemicals and other pollutants. 3. Trees control noise pollution, they muffle urban noise almost as effective as a stone wall. 4. Trees help slow storm water runoff and flash flooding which can be greatly reduced by a forest or by planting trees. 5. Trees are carbon sinks-to produce its food, trees absorb and lock away carbon dioxide. 6. Trees clean the air by intercepting airborne particles, absorbing carbon monoxide, sulfur and nitrogen dioxide. 7. Trees Shade and Cool reducing electricity costs. 8. Trees act as windbreaks which again helps lower your heating cost when the winter storms hit. 9. Trees fight soil erosion, their roots bind the soil and their leaves break the force of the wind and rain on the soil. 10. Trees Increase property value, Yup, I said it. 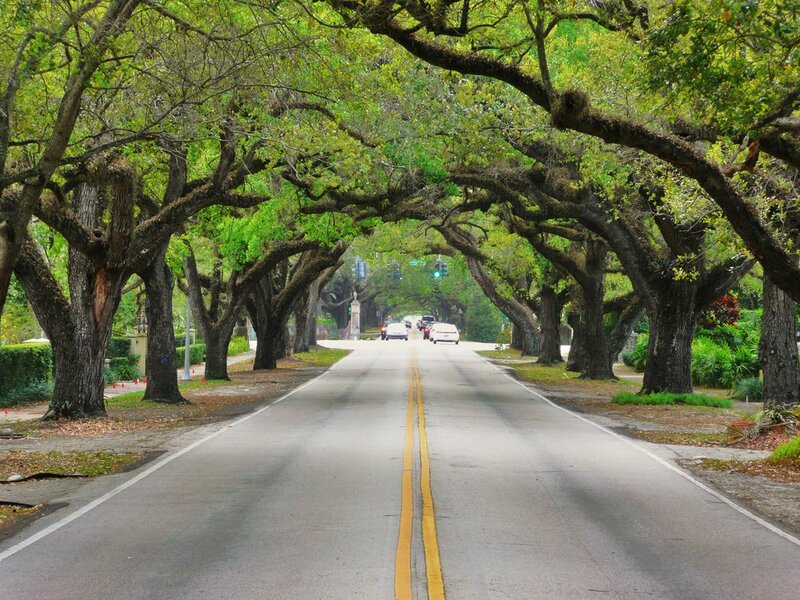 People want to buy a house on a tree lined street, it can increase your homes value by nearly 15%!